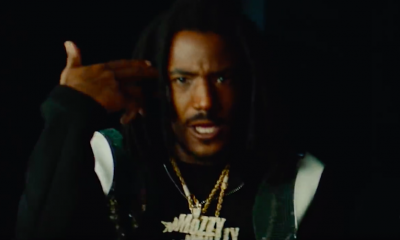 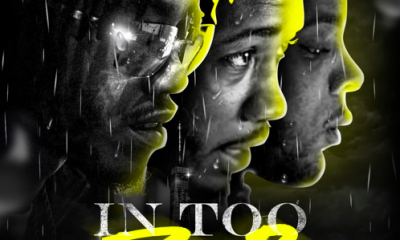 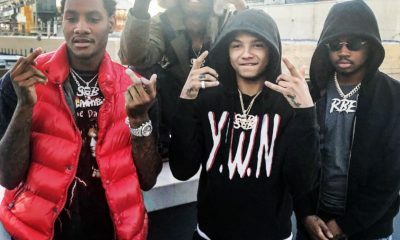 Detroit mainstays BandGang and Mozzy have come together for a story of street bravado. 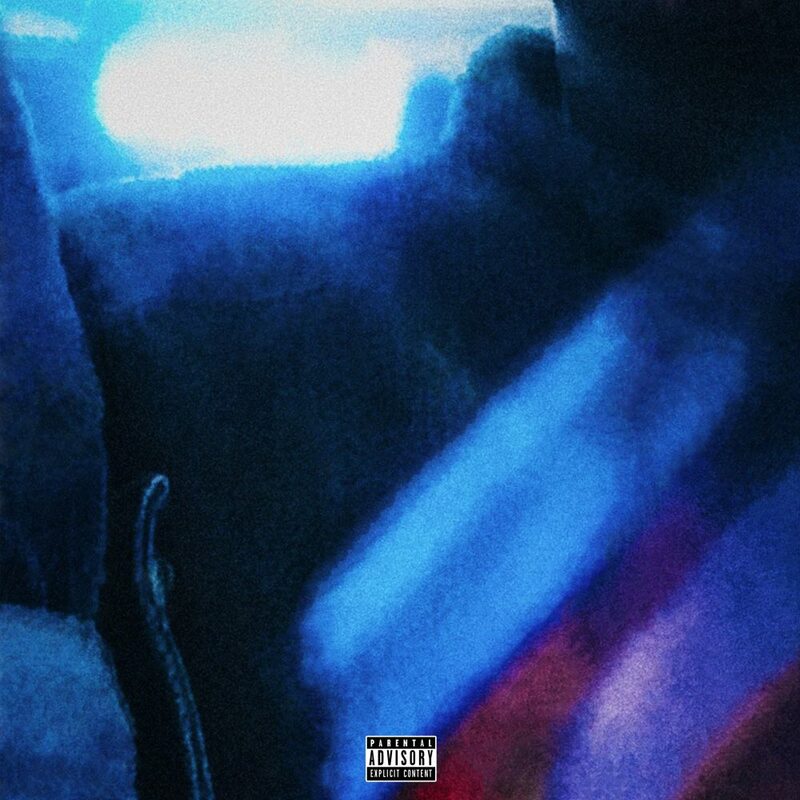 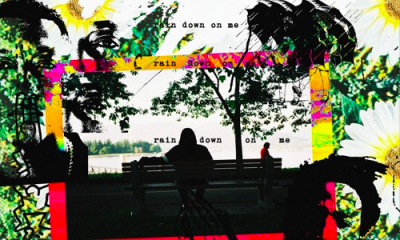 This new track is a heavy one, with the sentiment of how things happen in the street coming to pass. 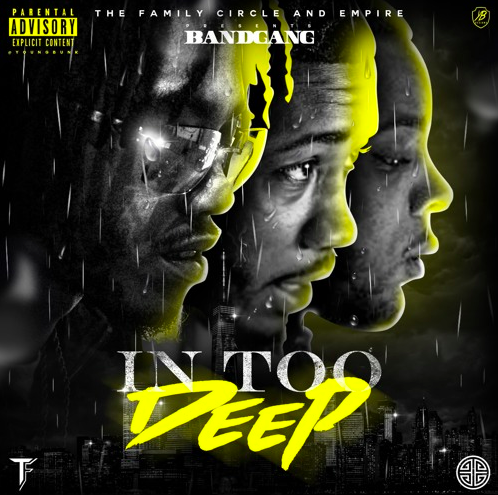 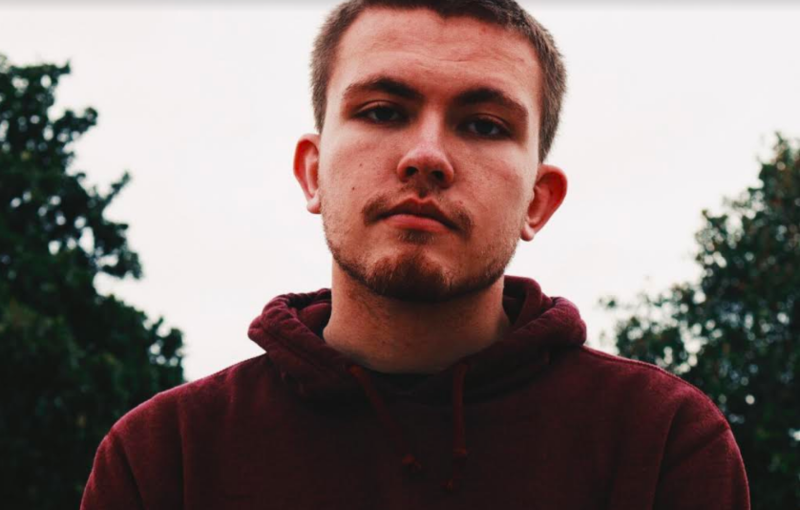 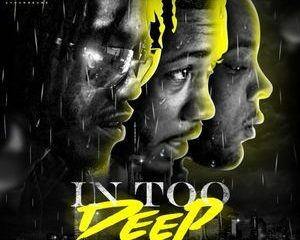 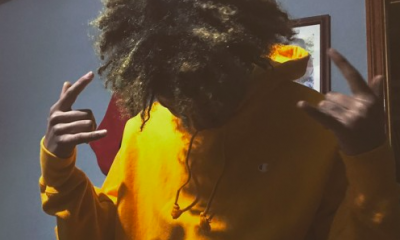 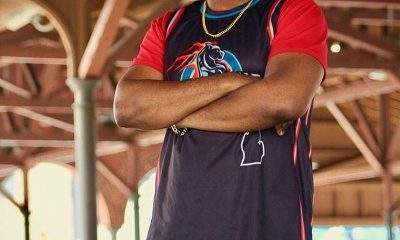 Listen to the song below and prepare for the release of BandGang’s upcoming project Too Deep set to release on August 3.